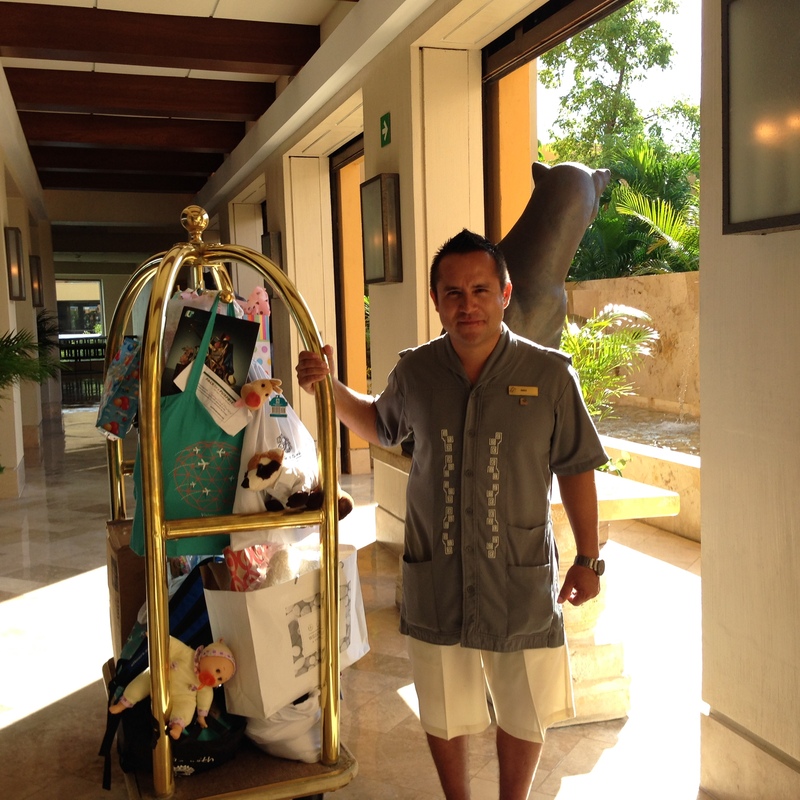 At Fairmont Mayakoba, working with Pack for a Purpose comes natural to us. Being a positive ambassador and creating a lasting contribution in our community is in the core of our values. Through this program, we allow our guests the opportunity to engage in voluntourism practices that are aligned with our philosophy. Though Pack for a Purpose is mainly designed to invite leisure guests to pack a donation, at Fairmont Mayakoba we have adapted it as a CSR component for the groups and conventions planning an event with us. We have found it to be very well received as, in many occasions, companies that want to give back follow a tight agenda which prevents participants to engage in activities that demand more of their time. That is when Pack for a Purpose comes in handy, as it requires little effort and still creates a BIG impact. This new model has proven to be successful, not only for the companies participating in it, but also for its attendees who otherwise would not be engaged in creating a lasting contribution in Riviera Maya. We have measured the success of the program not only by the number of companies and guests who have participated and kilos collected, but also by how engaged the participants are in the cause. An example of this is ILTM Americas. 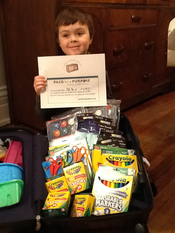 For the second edition of the leading luxury travel show in the Americas region, which took place recently at Fairmont Mayakoba, the organizers included an invitation to Pack for a Purpose to all their participants. At the end, we registered a larger number of guests packing donations and embracing our projects, which this year included Save the Children and Playa Animal Rescue. Having different projects registered is also a benefit for travelers as they can choose to help the cause to which they feel fonder too. Pack for a Purpose gives travelers a way to add value to their vacations, making sure the trip they take goes much farther than the miles they travel. We look forward to continuing our alliance with Pack for a Purpose, creating a lasting contribution to Playa del Carmen’s residents with the help of our colleagues and guests. Like the Pack for a Purpose founder, Rebecca, once told me: “One stethoscope weighs less than two pounds and can touch ten thousand hearts” and, definitely the heart of Fairmont Mayakoba has been touched by Pack for a Purpose.